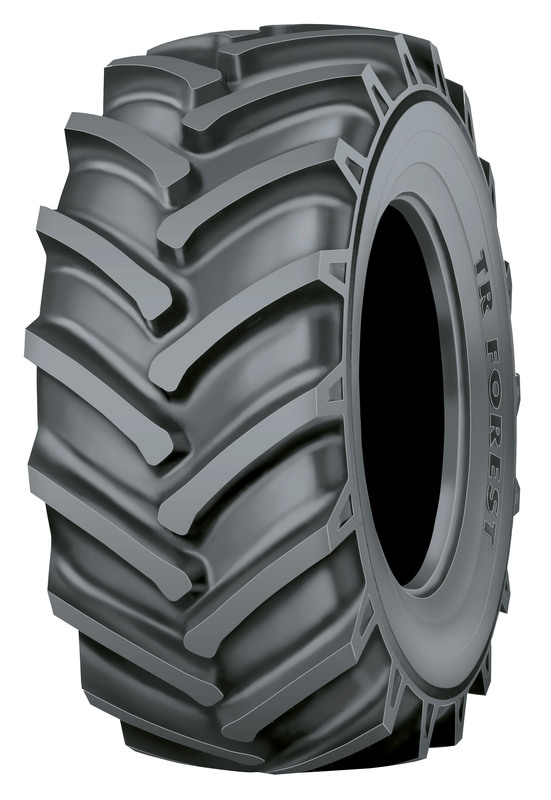 Nokian TR Multiplus is a strong radial tyre for field, earthmoving and light forestry work. Good grip and cleaning properties on all surfaces. For pricing and availability, please call (207) 370-8473.